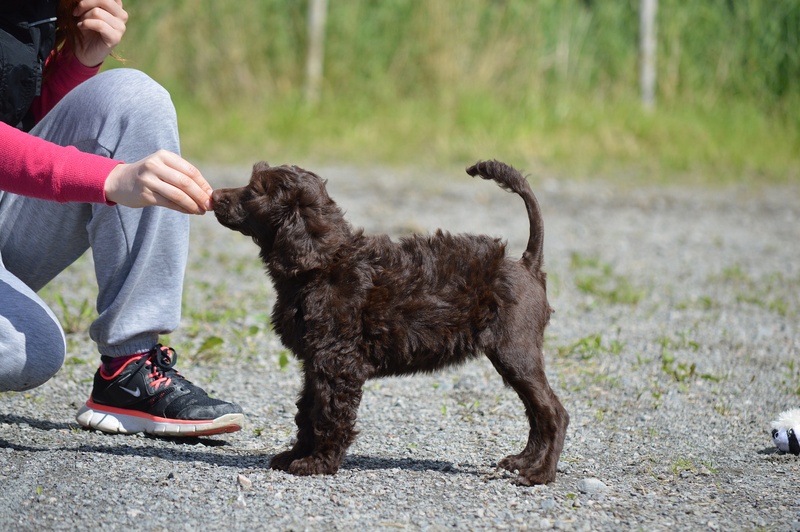 In July of 2015 we bought a female puppy from breeder Jeanette Häkämies Karlsson in Sweden, from kennel Vildingarnas. She is from an exciting combination and has a different genetic background than what our female Frigg has. She has so far been an excellent addition to our family, and I look forward to train and become better acquainted with her. She will be used a great deal in agility as she grows older. Her name is also from Norse mythology, from «Vilje and Ve» brothers of the God Odin. 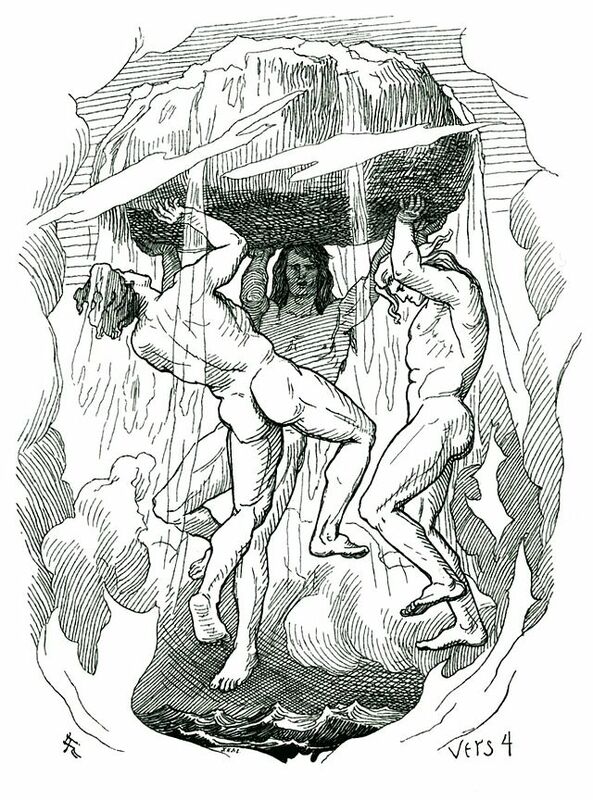 The name is used on a male in the mythology, but is commonly used on the female gender today. See more photos of Vilje in her gallery!